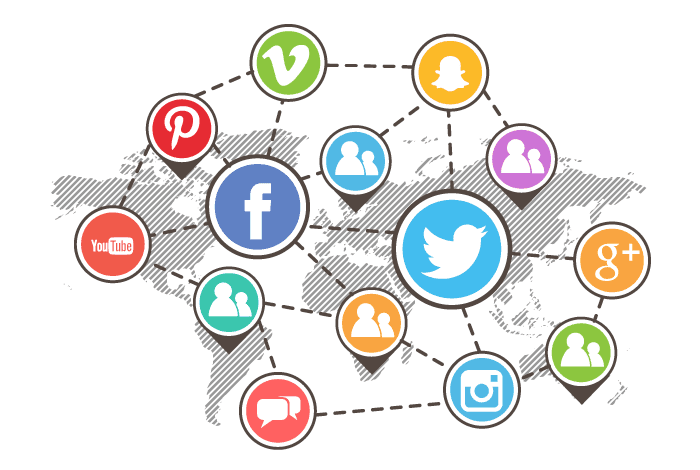 Check the "Happenings" for updates, news and announcements! 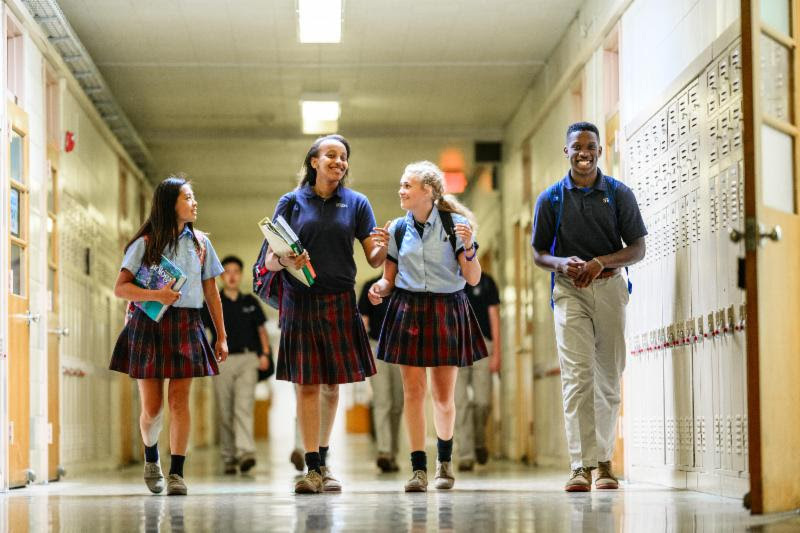 The partnership with SAGE Tuition Rewards allows Students of Cardinal O’Hara High School to earn up to $9,000 in reward points during their 4 years at O’Hara. 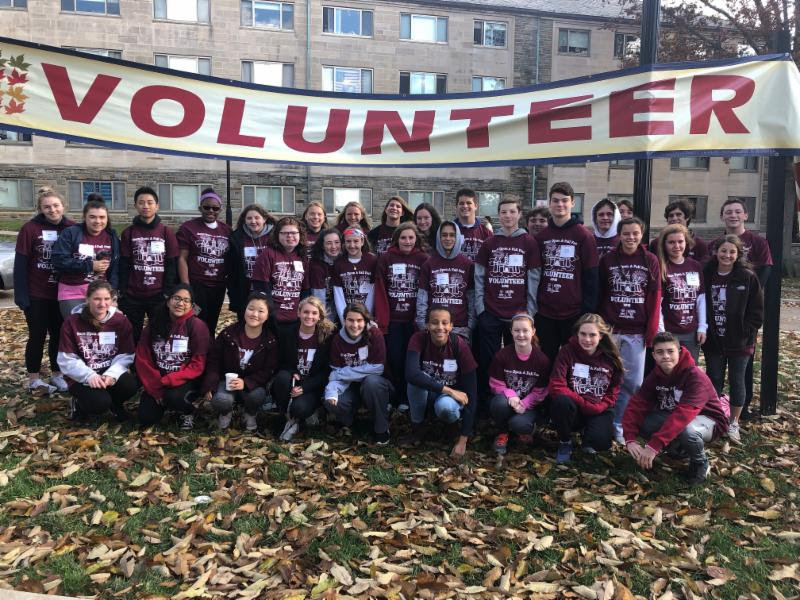 In the last 5 years over 100 new private colleges joined the SAGE Scholars Private College & University Enrollment Consortium - an average of over 20 new colleges per year! 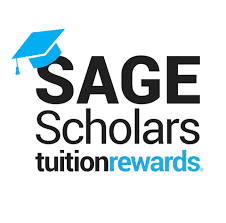 Tuition Rewards is open to accredited, 4-year, not-for-profit, colleges and universities. Click here for the list of colleges! Students are asked to be diligent in making sure that all work is completed and submitted on time. The quarter comes to an end on Friday, November 9th. If you have any questions or concerns regarding your grades please see your teacher. There are no excuses at the end of the quarter as to why you were not successful. 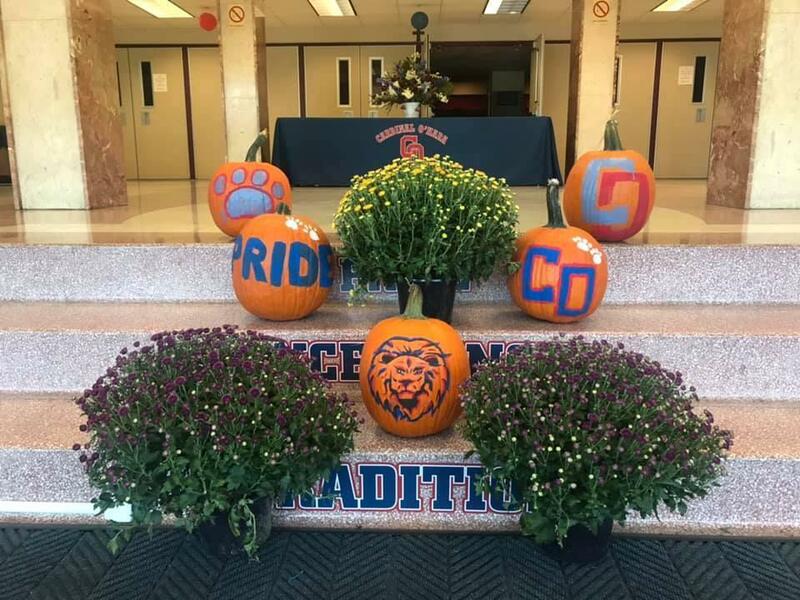 We are here for student success and learning. For questions, contact the academic affairs office by clicking here. Join CSC in helping to provide Thanksgiving Dinner to those in need. This will be our 3rd year for Thankful Thursday's. The teachers and staff have tremendously enjoyed your generosity the past two years. On each of the Thursdays in November, the parents volunteer to bring in treats for our faculty and staff to enjoy as a sign of gratitude for all that they do for our students. 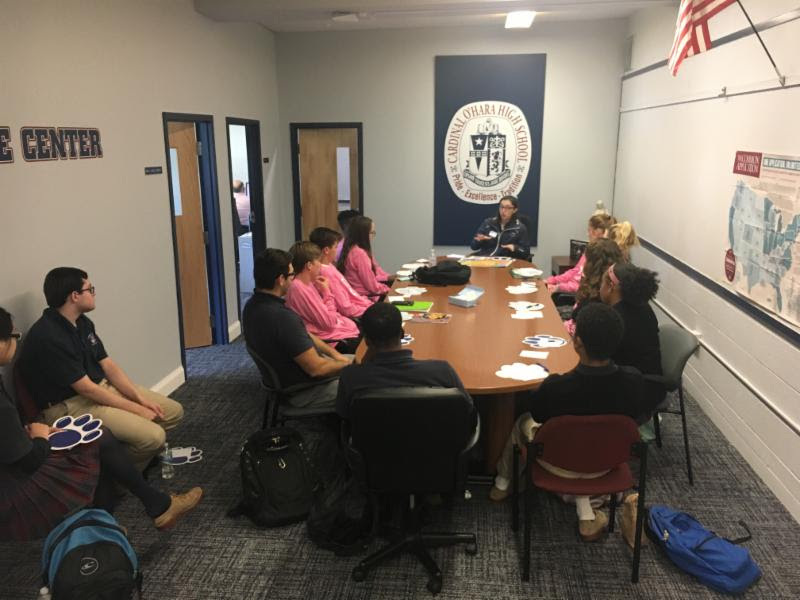 Cardinal O'Hara High School in conjunction with the Marple Township Police Department will be hosting a Parent Forum in an effort to increase awareness about vaping/juuling as well as other issues such as social media and cyber bullying. To submit topics you would like discussed at this important meeting, email communications@cohs.com. 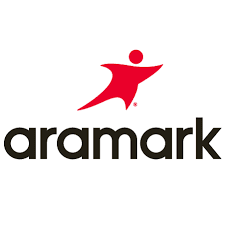 Please click here for the new Aramark procedures for the 2018-2019 school year. 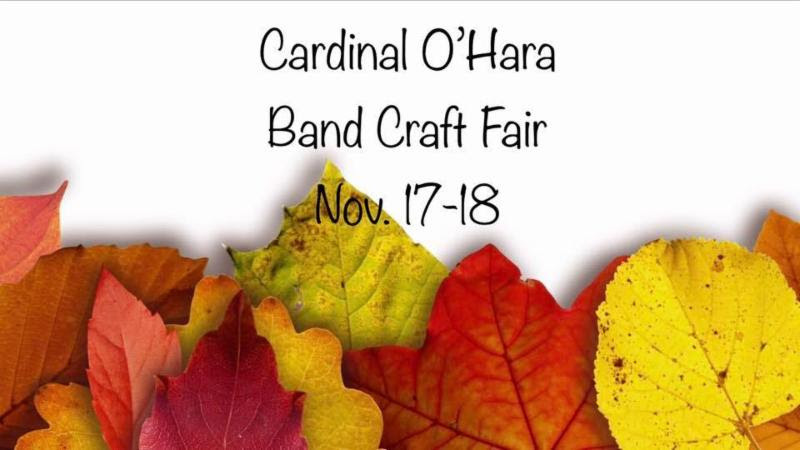 Don't miss the Band Craft Fair! Be sure to stop by on Saturday, November 17th from 10am-4pm and on Sunday, November 18th from 10-3. Sell Candy for Mane Street! The newly launched school store, "Mane Street," has officially opened and we need volunteers to help us. 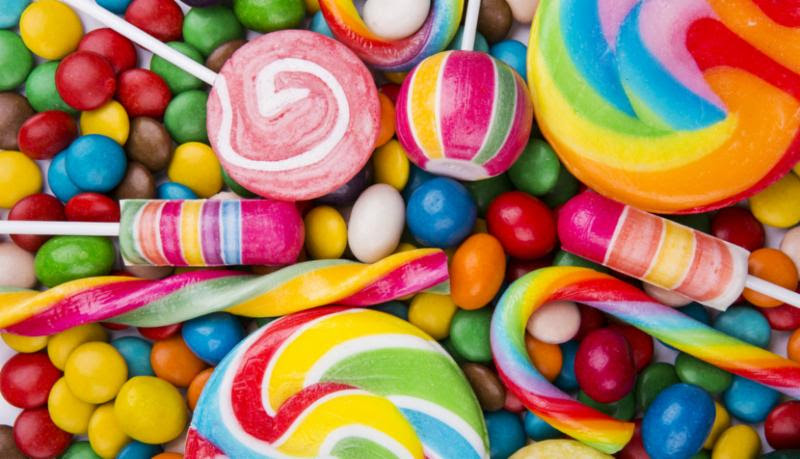 One of the 'satellites' of the store is our cafeteria candy sales during the lunch periods. It's a pretty easy volunteer opportunity and it really helps us raise money for the school. You are welcome to split a shift with another volunteer if that is easiest. 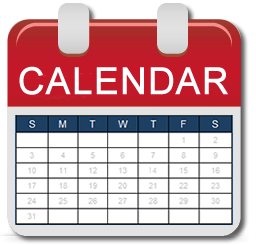 Check the guidance office page for updates about college visits and SAT dates. Please click here for the Guidance Office. If your son or daughter played a Fall sport, please login to FamilyID with the same username and password as the Fall. Please click the link that says (Athletes who played a Fall Sport). Section 7 of the PIAA Physical is at the bottom of the registration page. 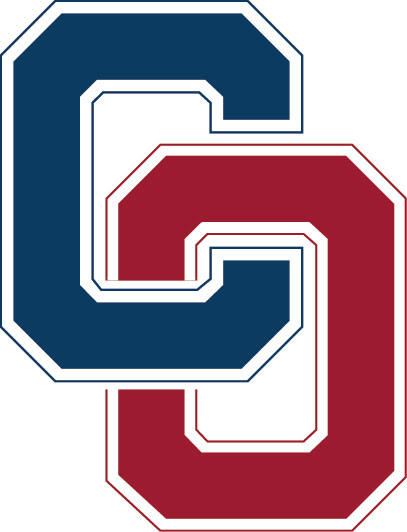 (New Athletes - Who did not play a Fall Sport). Please fill out all required sections and only upload section 6 of the PIAA Physical. Do not bring your Physicals to school, everything must be don online through FamilyID. O'Hara is looking for any interested families to host one of our international students for Thanksgiving dinner. Some of the studnets live in a dormitory setting and do not have the experience of a traditional American Thanksgiving celebration. Please contact Denise Todd, dtodd@cohs.com in the Finance Office for more information or to volunteer your time. 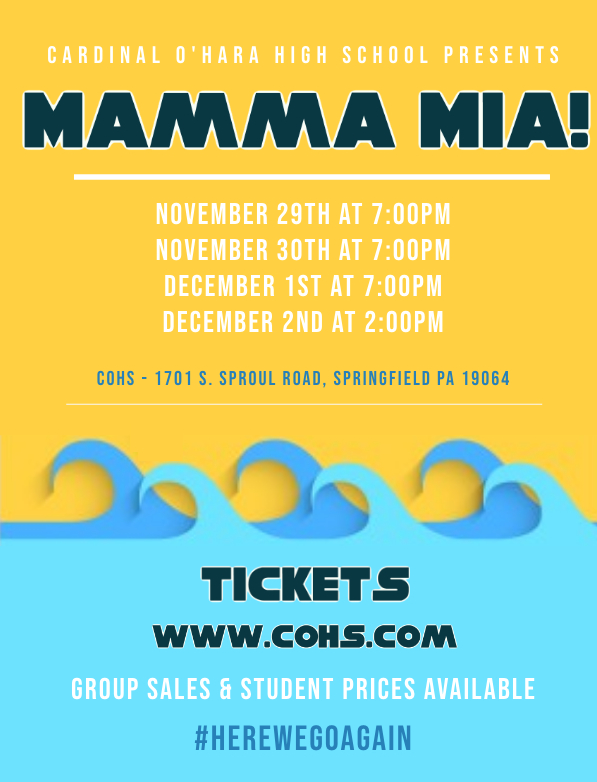 Don't miss Cardinal O'Hara's production of Mamma Mia! Tickets are on sale online or in the student affairs office! Click here for tickets online. 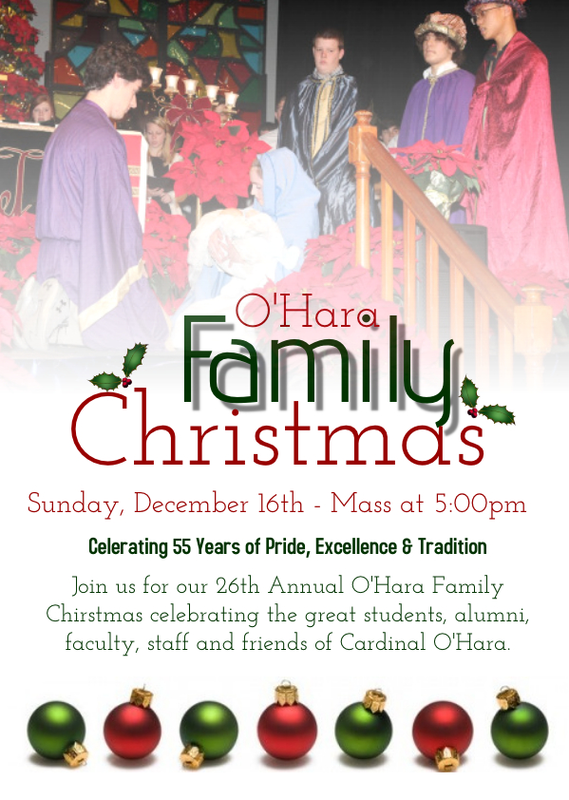 Save the Date for O'Hara Family Christmas!